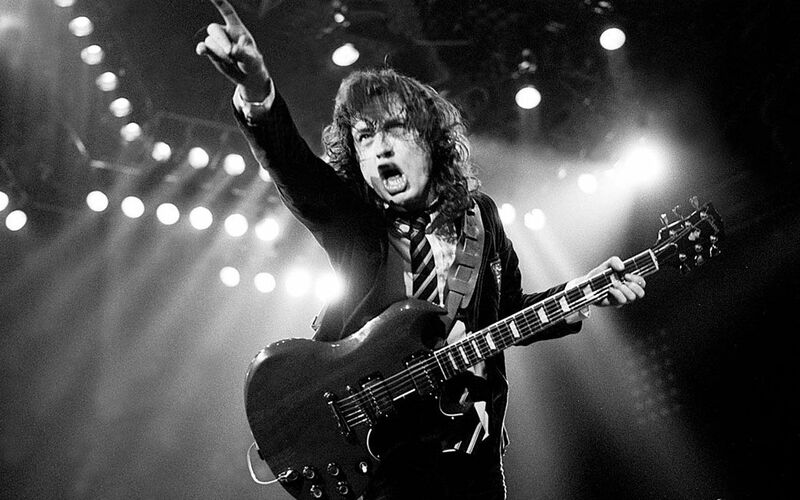 Angus Young may be 64 years old, yet he has the energy that rivals most 25 year olds. Him and his Brother Malcolm are the undisputed kings of Blues inspired Hard Rock guitar. They gave us everything from 'It's a Long Way to the Top if you Wanna Rock and Roll' to 'Highway to Hell' and 'Back in Black'. Angus is equally known for his razor sharp, hard edged Rock guitar tone to his distinct style of whiskey soaked Blues Rock songwriting. 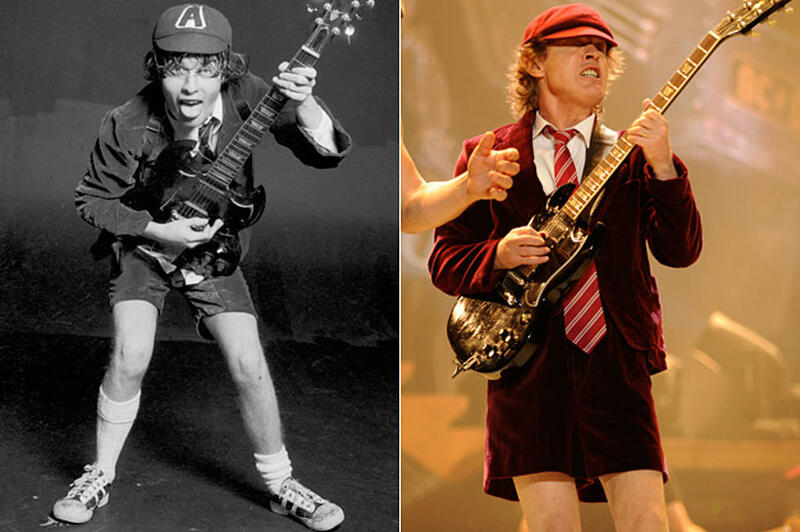 With his unparalleled high energy stage shows and his still very bright future, it seems more appropriate to say Angus is 64 years young. Here is an AC/DC Back in Black video cover I did a few years back with a Gibson SG and a V-Plex amp. Thank you for your awesome inspiration Angus.